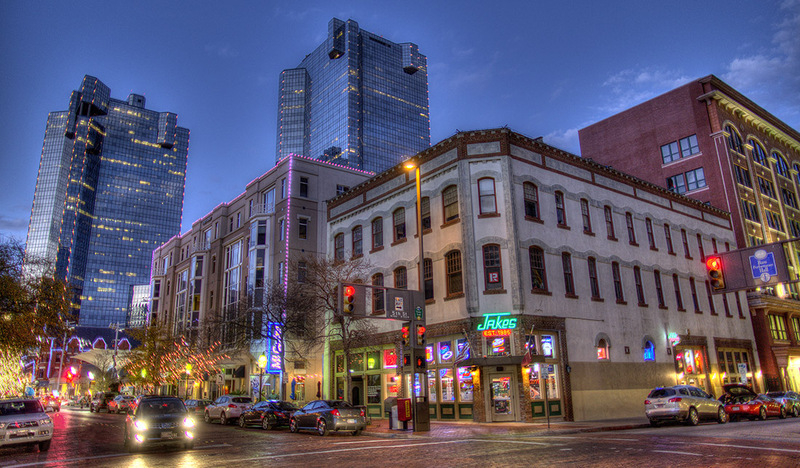 Downtown is a premier North Texas destination for dining, nightlife, shopping and entertainment. There are always unexpected surprises around the corner, and you’re guaranteed to find something new each time you visit. Explore Downtown to find everything we have to offer.